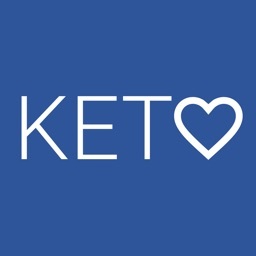 Keto Diet: Macro Calculator by FJOR NUTRITION, INC.
My Keto Diet Tracker is an extensive low-carb manager, and macros counter tool powered by speech recognition technology. 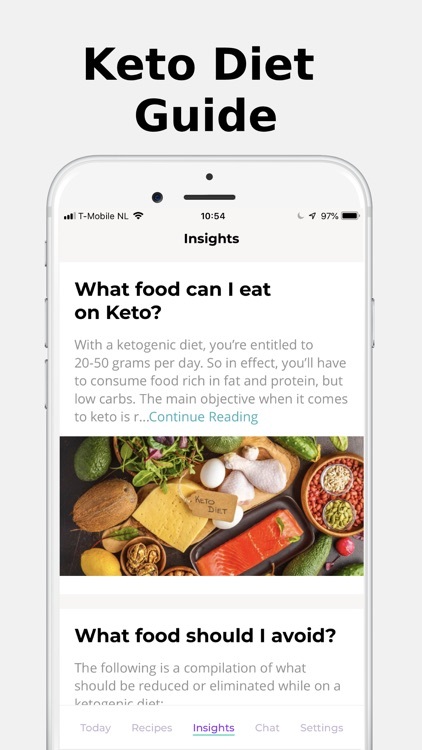 The app brings valuable Keto insights and recommendations just in one click, as well as helps reach your goal to a healthier and more energetic body state. 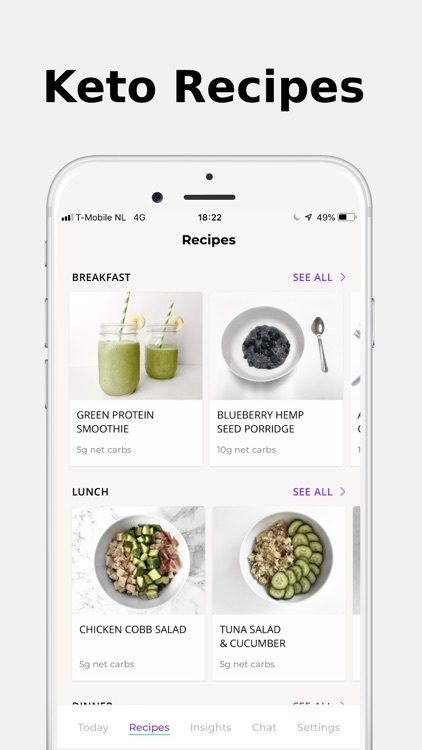 Our dedicated ketogenic team has created a simplified onboarding process, where you don't need to search for the required ingredient or dish manually - just say it to Keto. The rest is on us. 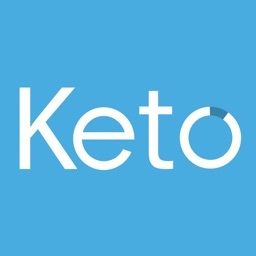 With a keto diet, it is vital to keep track and measurements of all nutrition you eat. Many would define it as a very problematic process, but not you! 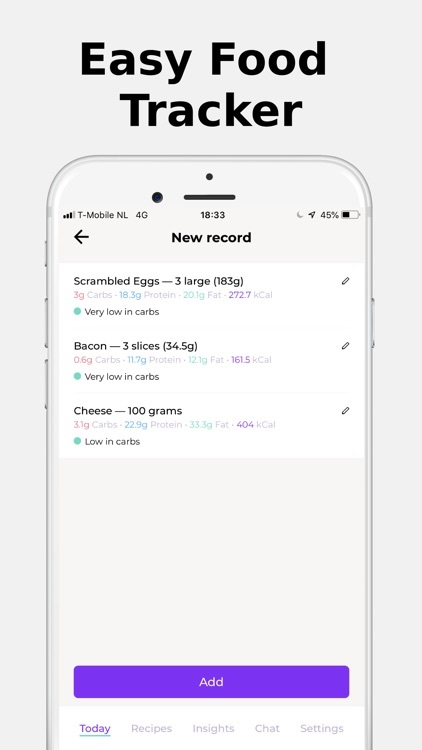 Now, all your protein, fat, card and net carbs are calculated and recorded automatically within the app system. 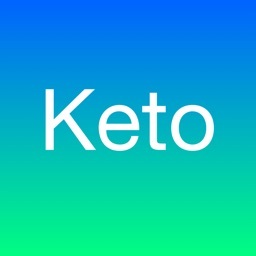 - increase your knowledge about ketogenic diet. SET YOUR GOALS AND CHANGE YOUR LIFESTYLE! 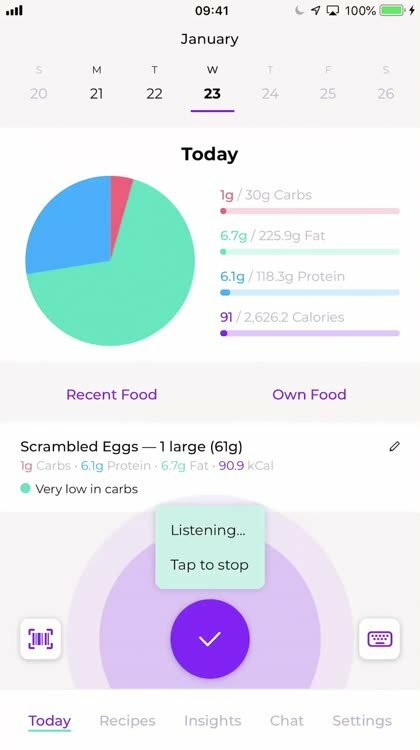 When it comes to tracking the macros, My Keto Diet Tracker won't leave you alone. 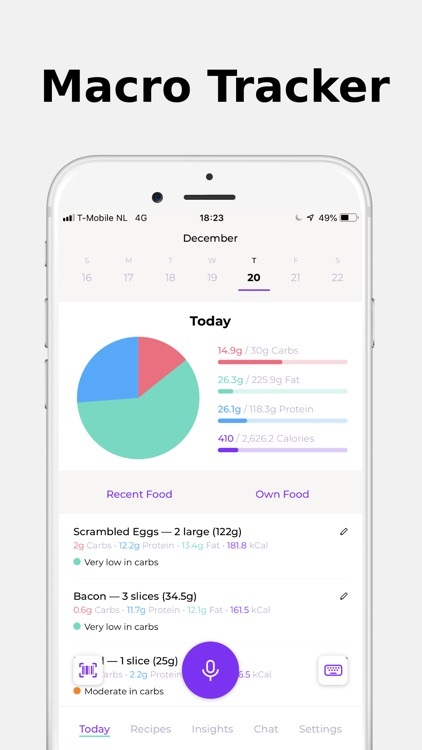 All you have to do is enter your data, goal, and say what you have eaten during the day. As a result, enjoy your daily breakdown of all the elements consumed. 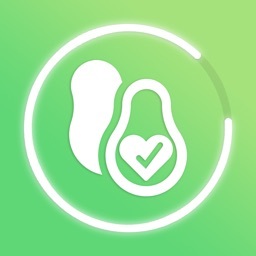 - measure your nutrition level. Optimize your success with My Keto Diet Tracker by Voice and start seeing real results! Please, contact us should you have any questions, concerns or proposals - we are open to a discussion. 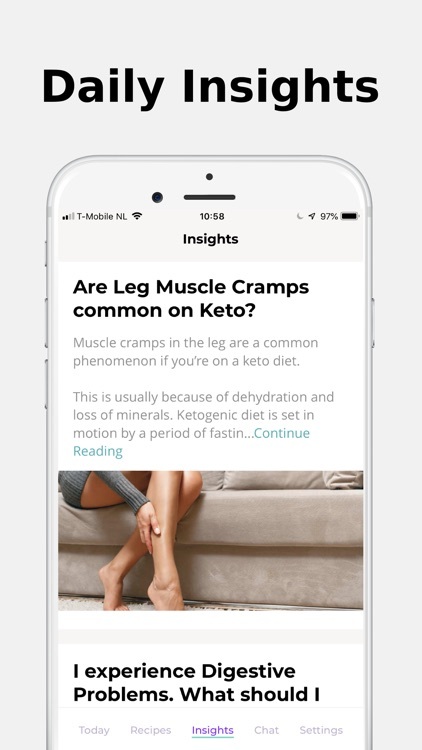 We would highly appreciate if you share your app experience with friends and fitness pals! Thank you in advance. 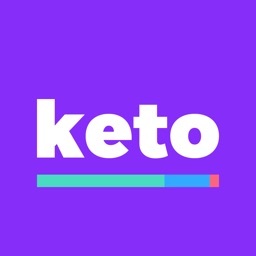 The download and usage of MY KETO by Evgeny Severenkov is free of charge. 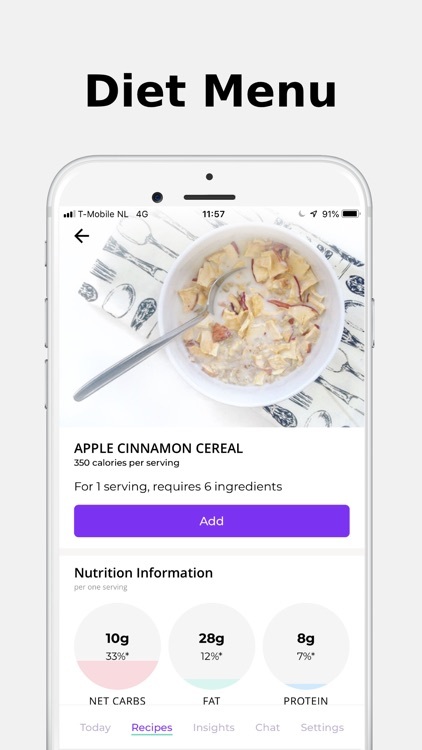 The upgrade to Premium gives you access to voice input, free typing input, barcode scanning feature, Live support, 600k food records. Should you choose to upgrade to a Premium Membership, payment will be charged to your iTunes account at confirmation of purchase. Your monthly subscription is $9.99 per month, while the yearly subscription is $39.99 per year, the 6-month subscription is $29.99 (price may vary by location). 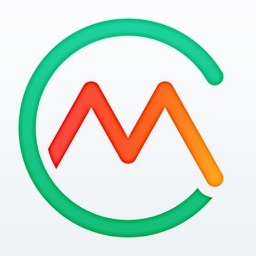 Your subscription renews automatically unless cancelled at least 24 hours prior to the end of the current period. Any unused portion of a free trial period, if offered, will be forfeited when the user purchases a subscription to that publication, where applicable. Cancellation of the current active subscription period is not allowed. Auto-renewal may be turned off in your Account Settings in iTunes after purchase. You can also manage your subscriptions in Account Settings after purchase. Note: This app is developed for informational purposes only. You must always consult your physician or doctor before starting any diet program.